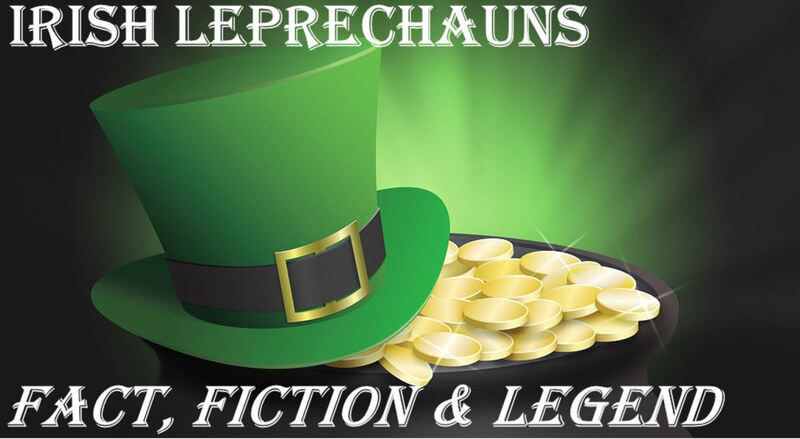 An Interview With A Leprechaun! And Boy Was He Hard To Track Down! 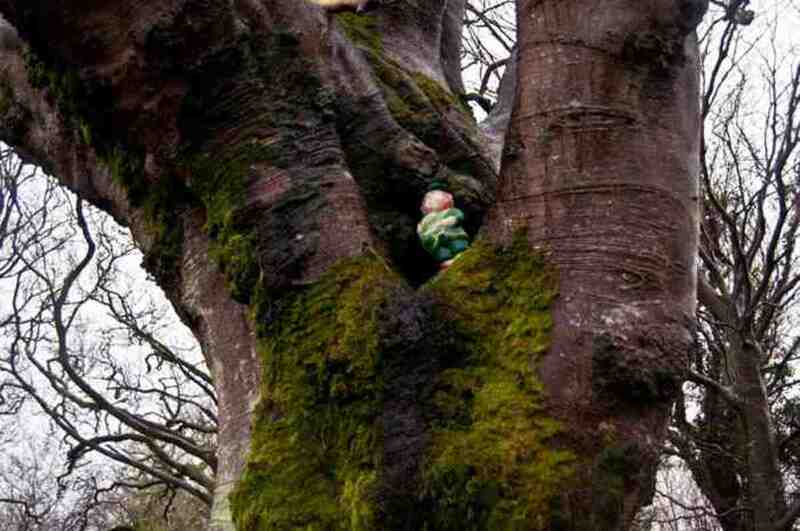 Nell loves the 'Wee Folk' of Legend, but her favourite has to be the Leprechaun! Seamus the Leprechaun. 'Can I help ya lady?' Begora, are ye after ma gold? Let it never be said that a journalist won’t go out of their way to get a great scoop. 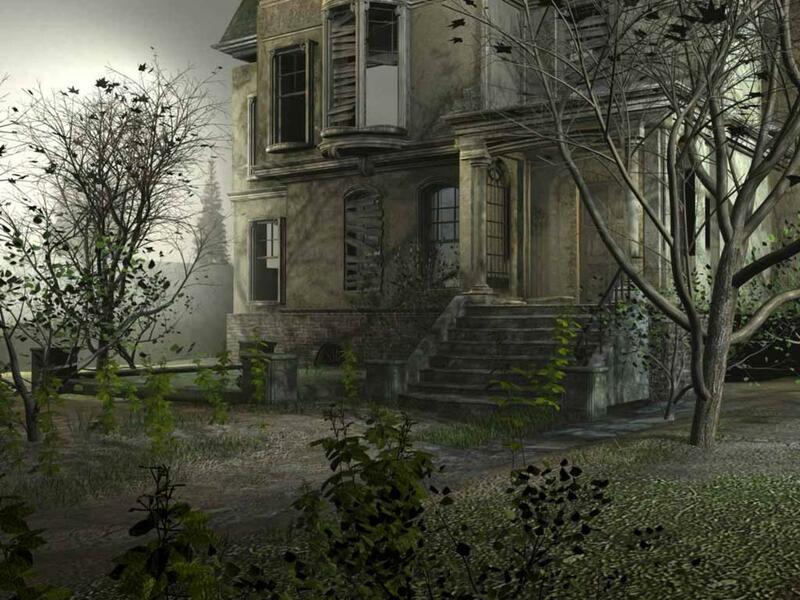 Nothing should stand in the way of a good story, even if it means getting covered in mud and possibly attacked by all manner of ghoulish creatures that inhabit the night world and scare the beJesus out of you. So with my stubborn bravery in hand, I set out to find one of the most illusive and Fey of them all. The very fascinating and slightly scary, Irish Leprechaun. My boss, suffice to say he is the head of the biggest company in America, Hubpages,and is worshipped like a god in England, gave me this assignment, and me being not worthy, or so I thought, decided it was in my best interest to pursue the little critter at my first option. ‘You’re useless, get out there and find that leprechaun or else you will find yourself back in the post room’. I didn't like to tell him that actually, I work from home. So, me being such a good little reporter, and wanting to please his Majesty of Hubness, decided that indeed I did want to go and chat with the little fey darling. So here I am. In the middle of a field in Ireland. Its two o clock in the morning, and my boots are filled with good old Irish bog. At least I think its bog, it could be cows poo or even worse, fairy turd. But I don’t want to think about that. The owls are hooting, as they do, and the dratted bats are circling my head like a party of vultures ready for their after dark snack. But do I care? Do I heck. I am a brave intrepid woman, and nothing frightens me. Unless you count the banshee screech coming from over the mist covered hills. Anyway, where was I? Oh yes. Leprechaun. Now its said that to find one of these creatures, you have to have a good ear for strange sounds. Such as boots clopping on the rocks, or the sound of a hammer on leather. Evidently they like making shoes. Well, at least we have something in common. Not making shoes, just wearing them will do. And of course they tend to count their gold a lot too. Greedy little beggars, I have to work and they get it for nothing. Typical. 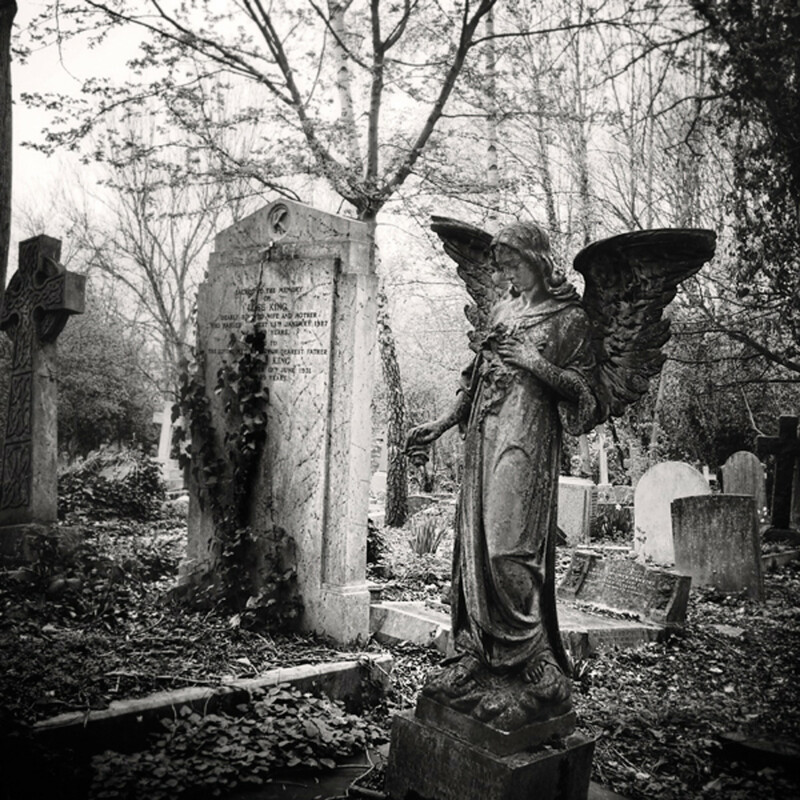 So here I am sneaking across shadow crusted marshland, trying my best to keep quiet. And then suddenly I hear a noise. Now I have been told to look out for a small creature, with the stature of a child, but the face of a man. All depending on who you ask, and lets face it, there’s not that many who have seen one, he will be wearing either a red jacket, or more commonly a green one. Well that can’t be hard to find. Especially as I am following a strange sound that, from here sounds remarkably like swearing. I gently lower myself to the ground, and scurry along on my knees towards a large boulder that sits on the small hill in front of me. Peering over the top, I see a warm golden glow emanating from an earthenware pot. At first I can’t see anything else as the brightness puts everything else into shadow. Then, out from the darkness I see a tiny pair of shoes. Thinking that they have been left there, I begin to stand up, only to notice the shoes start to move. I duck down quickly. I don’t want to scare him. Ha, who am I kidding? 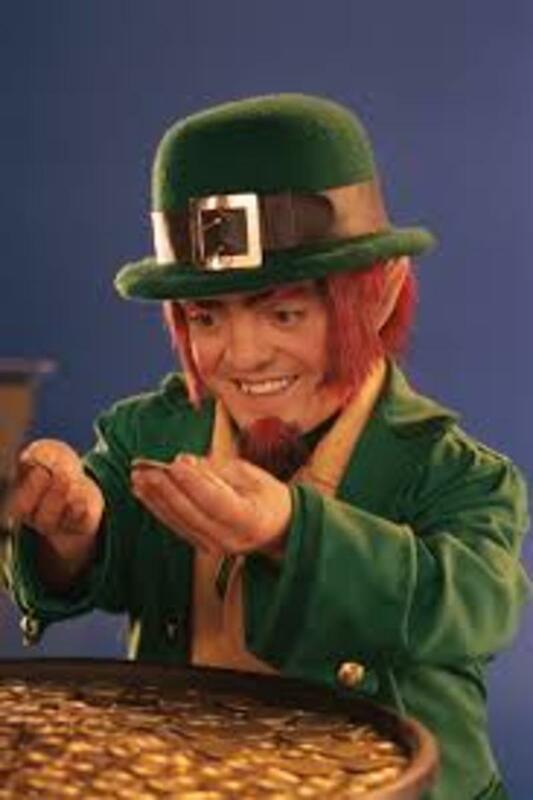 Leprechaun with his pot of gold. Face To Face With A Little Green Munchkin! 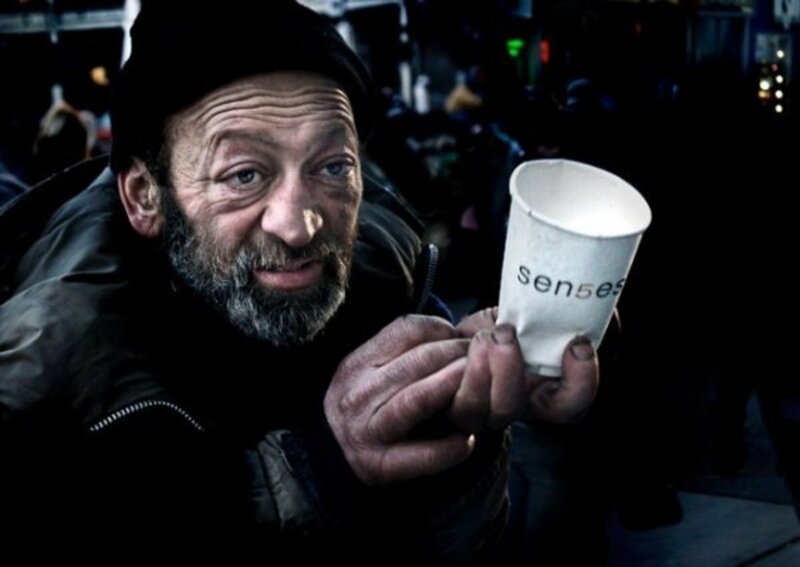 Looking further, a face comes into vision, the glow of the pot casting dark shadows on his face. My goodness he’s so cute! There in the glow, is a tiny man with a beard, wearing a long cone hat, green short coat and breeches. Below his jacket are white leggings and on his feet are the little shiny black shoes. He’s sitting on a small wooden three legged stool and, by the looks of it, trying to balance his gold coins on the top of a rock. The more he stacks, the more they fall over back into the pot. ‘Well, begora, ya stoopid, coins, what’s the matter wid ya?’ His voice makes me jump, and I skid a stone down the hill with my foot. The Leprechaun looks up, and peers at me. Suddenly without any warning, he jumps up onto the rock in front of me, then spins upside down on his hat. Oh no, I thought, I know when he does that he’s going to be up to mischief, better put a stop to it now. ‘Sorry to disturb you, I was just wondering if you would be kind enough to give me an interview?’ Just a few words for our readers, if you don’t mind of course’ I gulp. The Leprechaun leans in closer, and gently points his finger towards my nose. I go cross eyed wondering what he’s doing. ‘Um, what are you doing?’ I gulp. Suddenly he giggles, and the sound echoes off the mountains. ‘Ar just messing wiv ye’ He smiles, and his face lights up with a toothy grin. So I carefully walk around the rock and take my place next to him on the ground. ‘Well’ I scramble around in my bag, and get out a notepad. Suddenly I have no idea what to ask. ‘Ar, don’t be afeared, I won’t turn ye into a frog, m’dear’ his eyes twinkle. I take a breath and read my notes. 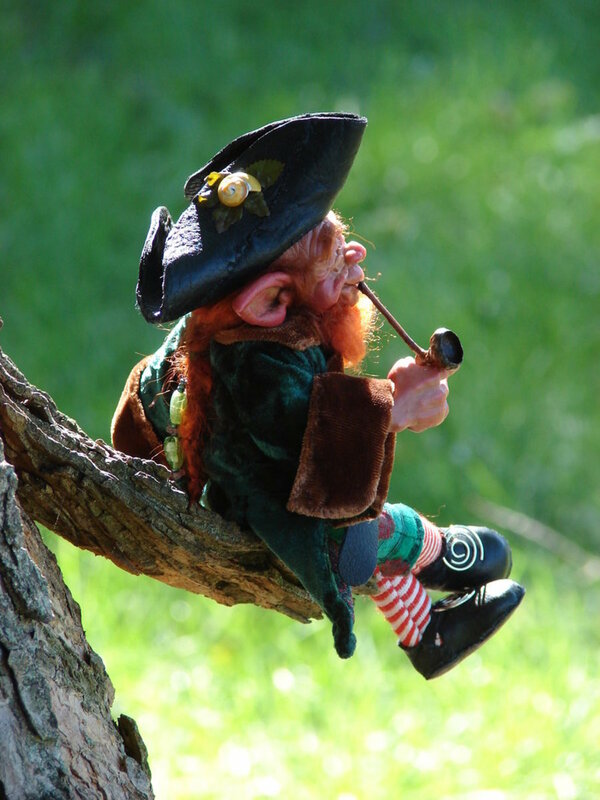 ‘Na, I like bein on my own, the trouble with havin to many of us around is that the others try stealin my gold, and I aint havin any of that’, in fact, the last one to come around here got a flea in his ear so he did, we Leprechauns are a solitary lot, we are so grand we don’t need no other to keep us company'. A smile creeps over his face, and he turns away with a sniff. Okay, I thought, on dodgy ground here. Change the subject. ‘Ay’ He says, scratching his chin, ‘I suppose you could say that we, are, erm, the famous little people of legend’ He preens, then spoils it by wiping his nose on his cuff. ‘Ar well ya see’ he says, scratching his head. ‘We take notice of the hooman news, and we, the great fairy folk of legend try and follow fashion. After visiting the hooman towns we noticed that in March, on good old St. Patricks day, people were wearing green and saying that they loved the Leprechauns. Well now, that caused a bit of a quandary, and we had a meeting in the fairy hill to decide whether we kept the red, or changed to the green to make sure that the hoomans kept remembering us. 'Ya see, if they think they got it wrong, then we would be forgot, and we can’t have that, we would turn back into the earth and disappear. So sometimes we have to bow to public demand, so we do. An' before ya ask, yes there are fairies, mind ya, I can't abide them, vain little creatures, and ye will never get an interview with them, so ya won't, they think they're too good for ya'. He pulled a face and spat on the ground. Just Get Me Home I Need My Bed! I stared. Leprechauns kept up with fashion and took notice of hoomans! I mean humans. ‘So, ya wanting ye three wishes then?’ He crinkled his nose. Did I want three wishes? And what was the catch? I tried to remember if there was one, but couldn’t. Then I suddenly had an idea. ‘Um, if you don’t mind, I will take just one wish, when we have finished this interview, can you send me straight home, put me into my bed and write up the notes for the article? The Leprechaun smiled a mischievous smile and put his hand in his pocket. ‘Stand up, hold ya breath and say three times, wheelbarrow, wheelbarrow, wheelbarrow, then close your eyes’. So, standing up I repeated the three words, holding my breath. 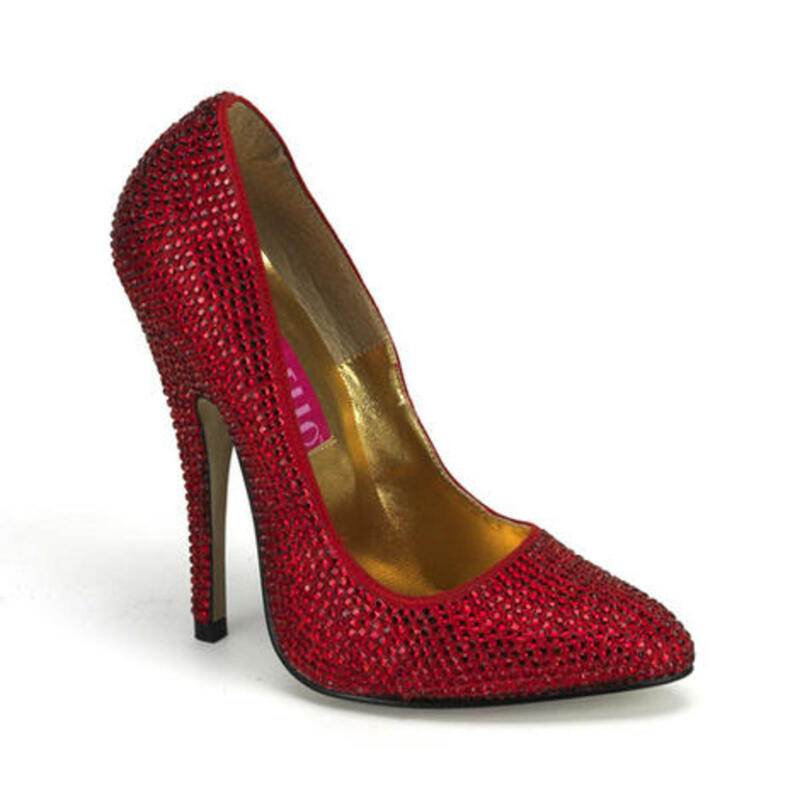 Out of the corner of my eye I saw a glittering sparkle. The leprechaun opened his hand and blew the sparkle into my face. The scenery started to fade, and just as I began to get sleepy, I remembered something. ‘Wait, I didn’t get your name’. But then I fell asleep, the sound of laughter echoing in my ears. I awoke and yawned. Wow that was some dream. Then I opened my eyes to see what was weighing me down on my covers. There, in a little pile of leaves and twigs was my notepad with lots of writing on it, a small quill pen, and a pair of shiny black buckled shoes. I gasped and sat up. In the distance I could hear the sound of gurgling laughter. Or was it just the jackdaw sat on the branch of the tree? I will never know. But at least I got my story! 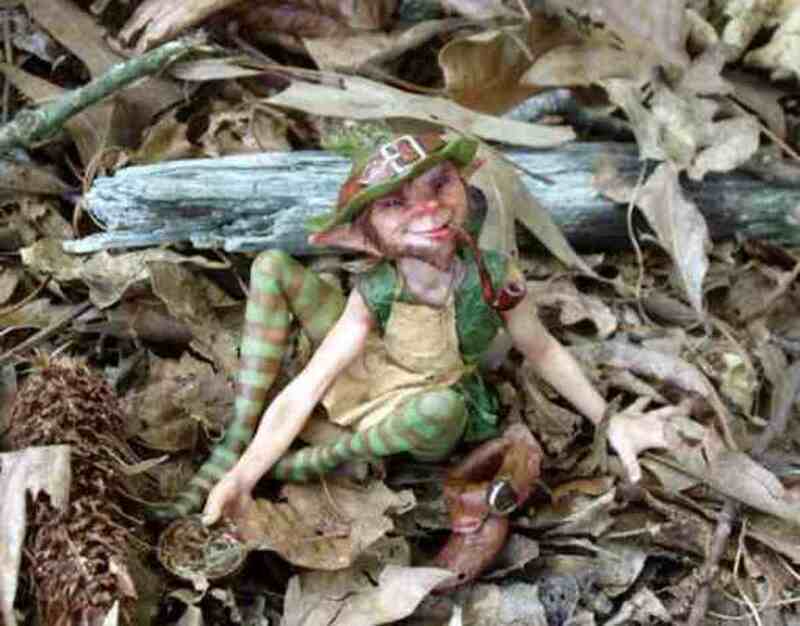 Leprechauns: Darling Irish Faerie or Evil Sprites that Haunt Irish Basements? Hi Vellur, lol! thanks so much for reading! yes he was a clever little...LOL! Enjoyed the read and happy that you got your interview and had yourself transported to bed with all the notes already written and ready for you to mail it to your boss! Still bemoaning the loss of the voting buttons--this would have gotten "up" all around. LOL! thanks Linda! 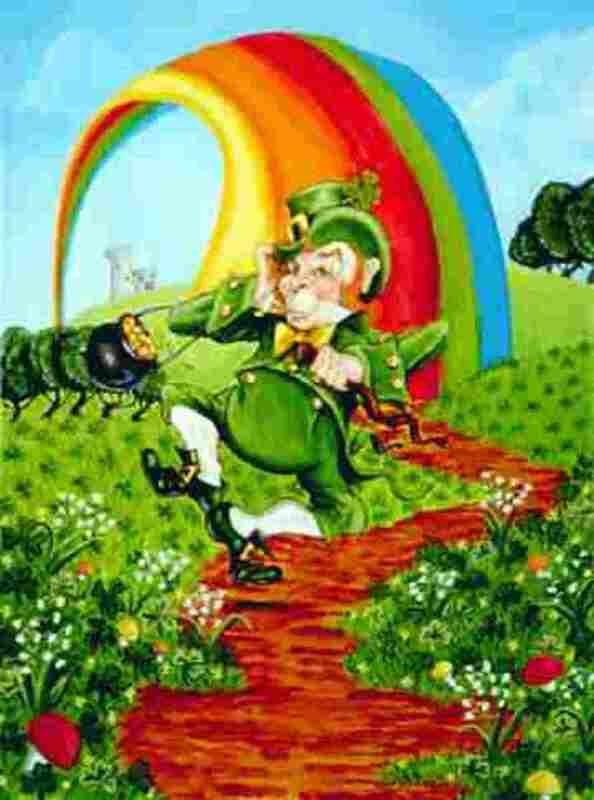 I must do another one, one of these days, thanks as always, and watch out for the leprechaun! Hi Phyllis, lol! thanks so much for reading, yes the little blighter was a bit sly while I was trying to interview him! but i got there in the end! thanks! My gosh, Nell. This is delightful, magical, funny and awesome! Me father would be right proud of you for such bravery in face of the Leprechaun world. I voted useful in case I ever have to take on such a quest, I also hit every button up there. Done well, Brave Nell. Well, it's almost St. Paddy's day, so I just came by to read your wonderful story. 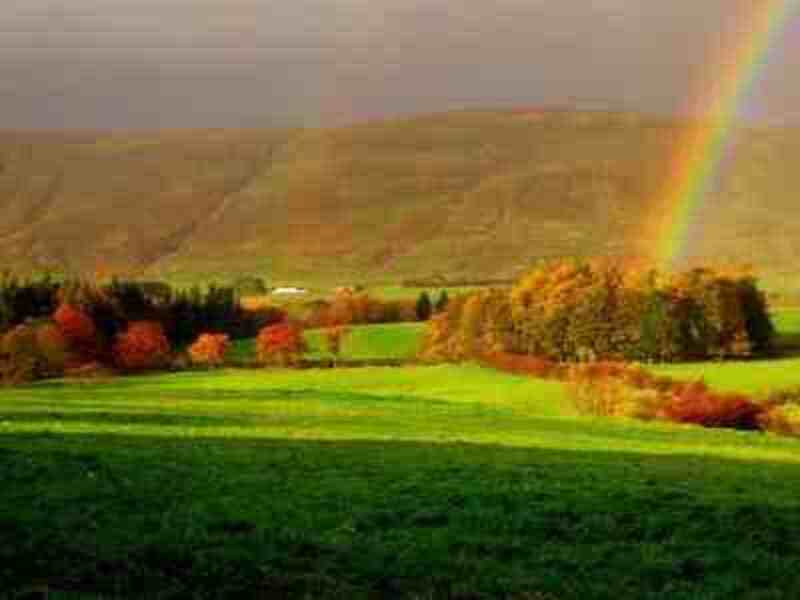 I would love to see a real Leprechaun; I'm Irish, and have never seen one. Voted up, etc.etc. and shared on FB . Just wonderful Nell! Loved this! Hi mary, top o' the mornin' too ya! lol! bein' a leprechaun can be an exhausting ting to be, let me tell ya! seriously, thanks mary, I just got carried away with my assignment, next its the fairies! haha! Voted up, funny, awesome, and interesting. Hi Linda, lol! I hope your luck continues, great to see you, and thanks! Hi CrisSp, thanks so much, glad you liked my leprechaun! haha! Lol! This is brilliant! Very enjoyable read. Certainly voting up and across. Thanks. Hi dreamseeker, thanks so much! lol! Pretty cute! Really liked your imagination at work in this one, Nell. : ) Had to be voted up, for sure! Hi, mikey, lol! 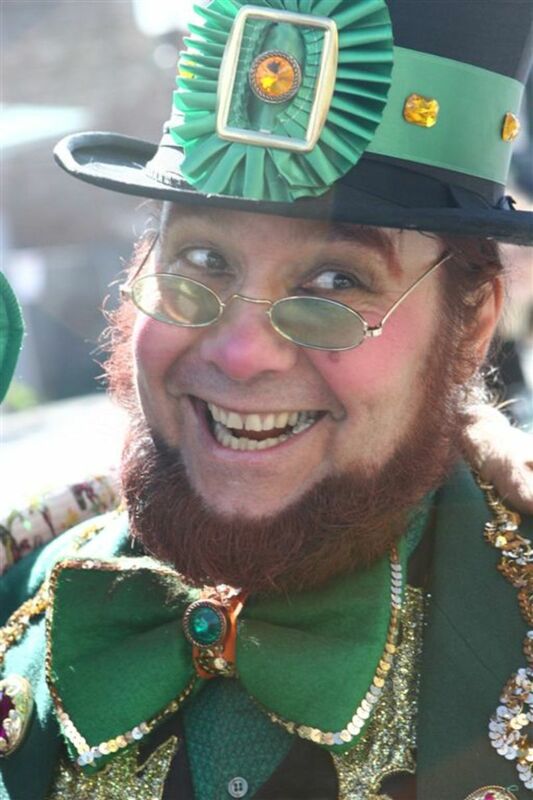 glad you liked it, you have to have a talk with a leprechaun on St. Patricks day! This made my day! I loved it! Thanks lyric, I have no idea where it came from! lol! I just felt like traipsing through the mud to meet a leprechaun! haha! Nell, voted up and all across:) What a great story! Well deserved I may add. This was such a cute, funny story my friend. You are so creative Nell. I absolutely loved it Nell. It sounds like a great fairy tale:) Perfectly fit for the holiday. Hi, grandmapearl, lol! it took a lot trying to find him! thanks so much for the vote, glad you liked it! Hi Nell, Getting that Leprechaun to write the story for you was a stroke of genius! You are very clever and talented. I am sharing this one with all I know. Voted Up, and hit all the buttons. By the way, I could hear the Irish brogue as you told the tale! A great hub Nell and thanks for sharing. What a darling story! You are so creative and unique. This is great for St. Parick's Day. "Erin go brau" and "Top of the morning to ya"
Good story Nell, with a good flavour. Did you know there is a leprechaun museum in Dublin now for all interested parties - www.leprechaunmuseum.ie. We'll never get rid of those fellas! This is a great story Nell, I love the dialogue and the way the events unfolded. Leprechauns are a funny lot indeed. Funny! I enjoyed your clever interview. It was totally believable, and I do believe in the little fellas except for the part where the Leprechaun offers you tea. Leprechauns much prefer beer. I must put a link to this fab interview from my Leprechaun hub. Cheers! Thanks Sunshine, let me know if you find it! haha! I was enchanted from the start. This was so whimsical, a total delight to read. Just like one of the little mischief workers to run off without even leaving his name too! Hi, Enlydia, thanks so much I just like having free reign to write what I like occasionally, it just lets my fingers get some exercise! haha! Funny, funny. Was his name Rumplestiltskin? What a fantastic story, Nell! 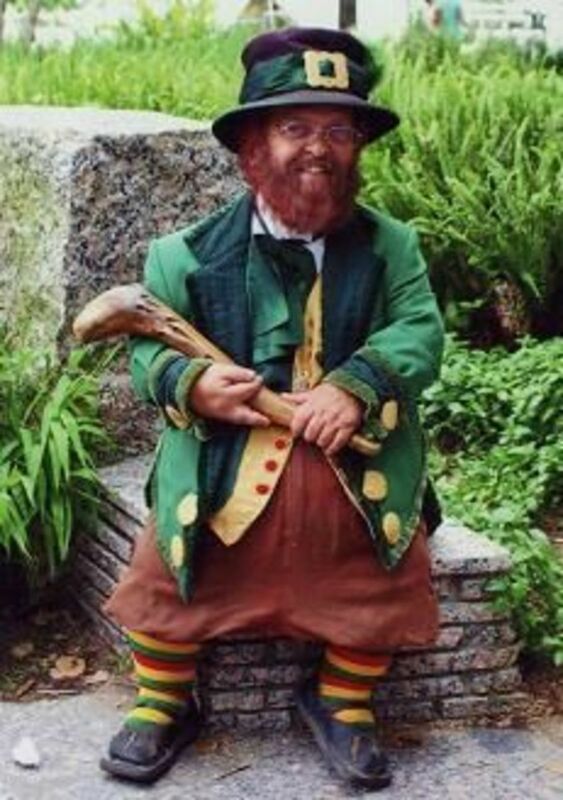 You know I'm a fan of the wee folk and especially my ancestors' neighbor the Leprechaun. :) Wonderfully written and captivating. Love the way you tell the tale...too authentic and unique. Voted up, beautiful, and interesting. I once almost met a pixie...but she hid from me unfortunately. Nell, this is one of the best things that I have read all day...what a story teller you are! I bet you have more than one yarn or two up your sleeve. Hi, Lilleyth, glad it made you laugh, thanks! Hi, christopher, you be careful they are untrustworthy little things, nick your wallet without a howdy doo! haha! thanks! Hi, Alastar, it was a dark night, and I nearly fell over the little darling! haha! glad you enjoyed it and thanks so much, if I see a wheelbarrow from now on I am getting out the way! lol! Thanks adrienne, they are not easy to find, I think the best way is to leave a few gold coins laying around, that should snare them! haha! Hi, tammy, thanks so much! I have no idea where it came from my fingers just went off on their own! haha! Too funny! I love everything Irish. Great story to start a day! I thought it will be interesting to read you arguing with Leprechaun. Oh well, unless we finally able to read an interview with unusual creature. Love your imagination, Nell! Ohhh Nell Rose did this one EVER bring out the Irish in me! Even though I'm not Irish. I'm going to print it out and give it to my husband, who IS Irish, for St. Patrick's Day. Wonderful, charming, etc., etc. Voted up, beautiful, and awesome and, oh yes, shared! Thank you so much! You should have asked him to send the other two wishes to me Nell. 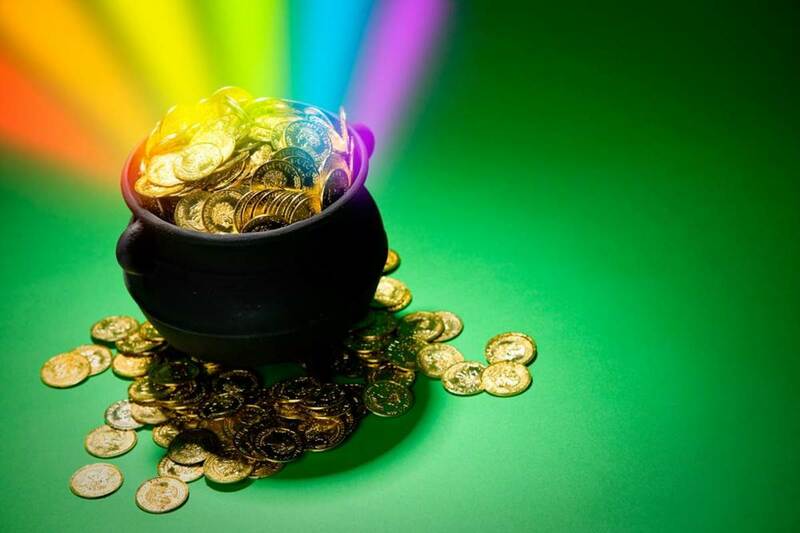 I'll have to go find my own Leprechaun now. Amusing but what about video ;) Voting this Up and Funny. Oh boy did I ever enjoy this Leprechaun hunting adventure and interview Nell! What delightful wee folk vernacular, still smilin'. Adore this hub Nell, your a very gifted and imaginative writer you are. Okay, wheelbarrow wheelbarrow and black buckled shoes- for grand prize hub this one I do choose! Nell, you made a wonderful Leprechaun morning for me! I have been in love with these fellows so long. I wish you had told me of the assignment, I might have tagged along. Voted up and sharing. Nell, love your story. I smiled all the way through it. Your story telling is just wonderful. I like the ideal of trying to get an interview with the leprechaun really creative way to tell a story. Thanks for putting a smile on my face. Big hugs to you : ) Voted up, and awesome!! Nell, such fun. Very enjoyable. The top of the mornin' ta ya! what a funny little character and a great story. They are incredible tricksy. You were lucky to get the little guy to spill the beans. Hi, billy, glad you liked it, I am still trying to get the mud of my shoes! haha! Thanks shea, and oh yes I never spotted that! haha! Fantastic Nell; great read, very funny, very glad I dropped by.